22 year old Alex Auger has done what all entrepreneurs aim to do – found a business niche and filled it. 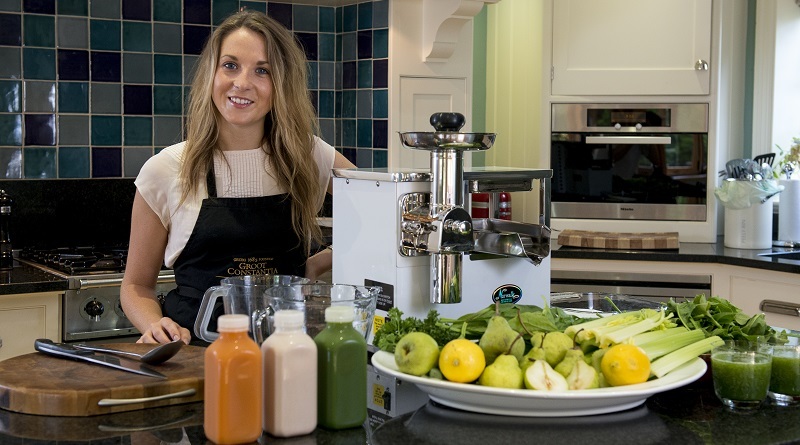 She has launched her first business ‘The Juice Executive Ltd’ and there is no holding her back. Alex is a success already. I met Alex 7 weeks after she incorporated her business, by that time she had organised and launched the website, lined up business and has big plans for the year ahead. The buzz about Alex’s company is so loud you need earplugs. ‘The Juice Executive Ltd’ has had an impressive start and yet the company is simply Alex on her own, building a brand that has success stamped all over it. Alex is bright eyed and eager to talk about her new business. With a natural aptitude for figures and a solid business plan, she easily fits into the role of business woman and entrepreneur. Alex saw a niche in the market for cold pressed juices after trying them when travelling in Indonesia, where everyone was paying twice as much to buy green juices even though several competing cafes were selling juice at half the price. Alex also bought cold pressed juices when she worked in London. 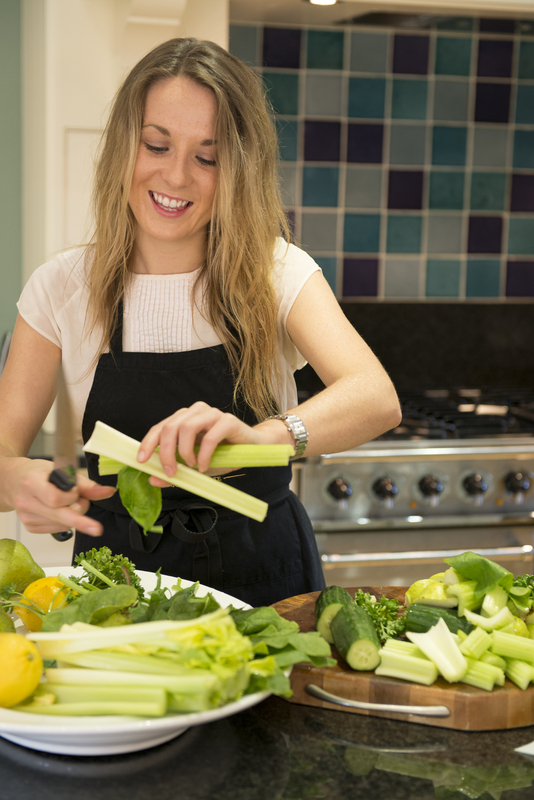 Alex wanted healthy juices for her lunch and paid premium London prices; “I searched out healthy food and drink and realised back here [Bearsted/Maidstone] there isn’t really anything the same, especially for the workplace. 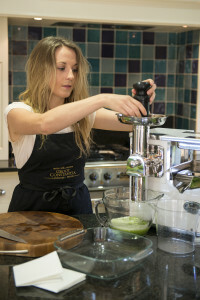 If you drink a green juice at work you feel great!” The cold pressed raw juices are 100% natural with no added ingredients and have provided Alex with the niche in the market she wanted. She decided to provide them for those outside of London, using local produce and basing her company locally too. In doing so she is delivering the same high end products that the London market buys, but without London price tag. So far Alex’s cold pressed vegetable and fruit juices have people talking and lining up to try them but behind the seemingly spontaneous momentum of the company lies a lot of hard work with 18 hour working days – but it is paying off. 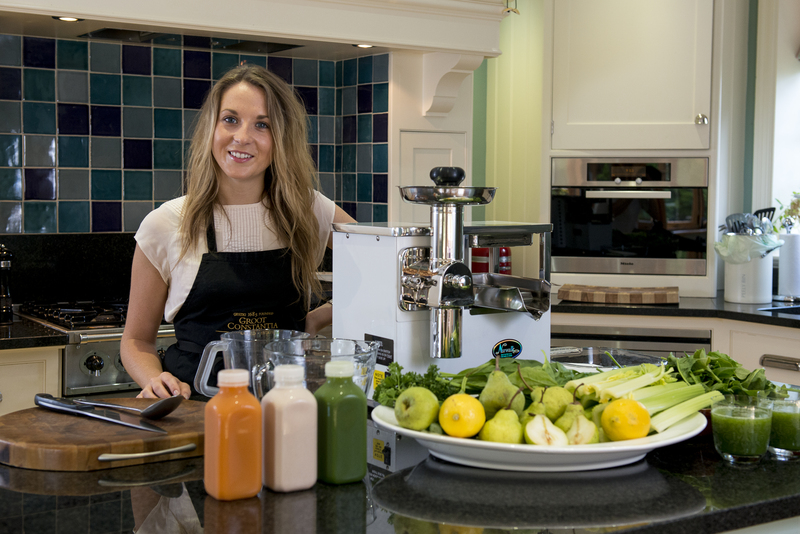 ‘Juice Executive Ltd’ provides cold pressed juices for the work place bought through subscription or for one off events and occasions and although aimed at businesses, Alex is also looking into the idea of supplying juices for the individual as she has had a lot of interest in this. 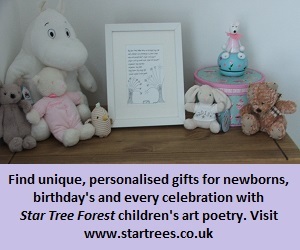 I met Alex at her parents’ home in Bearsted, where the company is based until October. Alex eagerly offered me a cold pressed juice to try. The combination of carrot, ginger and apple looked fantastic and vibrant (top tip – Alex informs me the bright, natural colour of the juice is due to her top, tailing and peeling the veg and fruit before they are juiced so the colour is not distorted) and it tasted amazing – as you would hope. 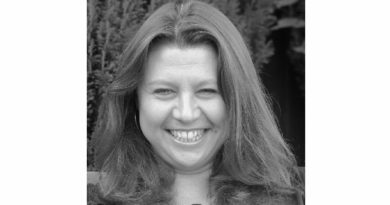 In the next 6 months Alex has big plans for the company and brand, in October she is moving location to Lordswood Industrial Estate where ‘The Juice Executive Ltd’ will have a 2,000sqft unit to house the distribution centre and factory. The centre will start at a distribution rate of 200 bottles per day with the capacity to produce up to 1000 bottles per day depending on demand. With this move comes responsibility and staff. The last few months have been a whirlwind for Alex and she is a new kid on the block in business: “It’s been a steep learning curve; it’s quite lonely as very few of my peers are in business. 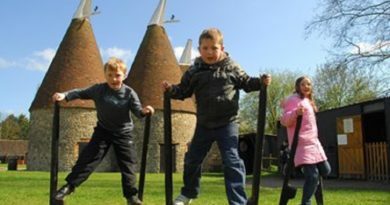 What I like is meeting local businesses – I’ve really enjoy that and it’s been good working with Kent Foundation too. It’s not usual for someone so young to be in business and I can only do it as I saved money and I’ve got the confidence.” To save money where she can Alex wears many different business hats from being ‘chief juicer’ through to designing the bottle labels herself in Photoshop: “You have to be multifunctional!” Alex smiles. So, why the buzz about cold pressed juices? I hadn’t a clue what the difference between everyday juicing and cold pressed juices was but Alex enlightened me: “Cold pressed juicing is a completely different technique. 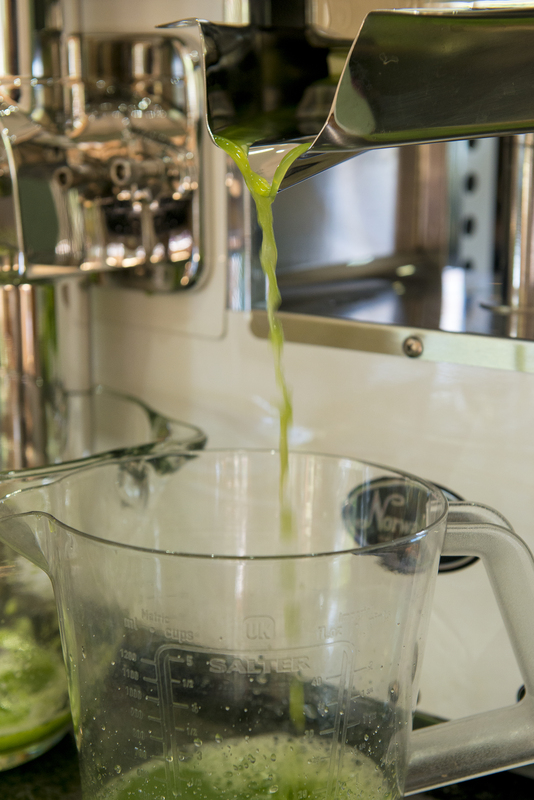 It’s a juicer that uses mastication to grind the fruit and vegetables into a pulp then sieve the pulp through cloth bags and finally hydraulically press the pulp to get all the juice out – leaving only the fibres behind.” To me this simply sounds like the King of all juicers. The benefits of cold pressed juices is also made clear on Alex’s website: “Our juices are designed to supercharge your nutrient intake – they’re packed with pure micronutrients, vitamins and enzymes. 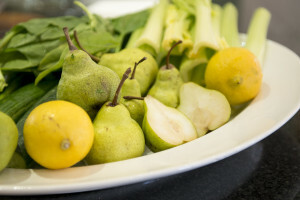 We recommend swapping coffee and muffins in a meeting for a selection of our juices, we bet you’ll notice the difference it makes!” Alex recommended trying their ‘Virgin Bloody Mary’ “it’s good for hangovers and getting rid of that Monday morning feeling!” Alex assured me. Alex is looking into local farm produce, at the moment she sources from a variety of places including a farm in West Malling and a local wholesaler and spends a lot of her time on farms: “I’d like to grow my own but you have to have a vast quantity – I had 60 kilos of vegetables delivered last week” Alex admits. The company is as green as possible with waste being put in the hot composter, the use of reusable cool boxes and second generation 100% recyclable P.E.T juice bottles. The eco-friendly side of the business is important to Alex. ← Just a Thought – Looking to the Future.